Olympic champion Alina Zagitova of Russia added the only missing title to her impressive resume by claiming the women’s gold medal at the International Skating Union (ISU) World Figure Skating Championships in Saitama in Japan. Skating to Carmen, Zagitova reeled off a double axel, triple lutz-triple toe, triple salchow, another double axel, triple lutz-triple loop, triple flip-double toe-double loop and triple flip as well as level-four spins and footwork. The European champion scored 155.42 points and totalled 237.50 to win the title with 12.74 to spare at the Saitama Super Arena. "My first thought at the very end of the performance was, 'Yes, I did it', through hardships to the stars," Zagitova, 16, said. "I realised that I needed a clean skate and I went into each jump determined to land it. "I was very nervous, but I think the experience from the Olympic Games helped me somehow. "I was very nervous, because this season didn’t go so smoothly." Elizabet Tursynbaeva captured the silver with 224.76 points, becoming the first female skater from Kazakhstan to win a World Championships medal. Tursynbaeva opened her tango routine with a somewhat shaky quadruple salchow, becoming the first woman to perform a clean quadruple jump at the World Championships at senior level. 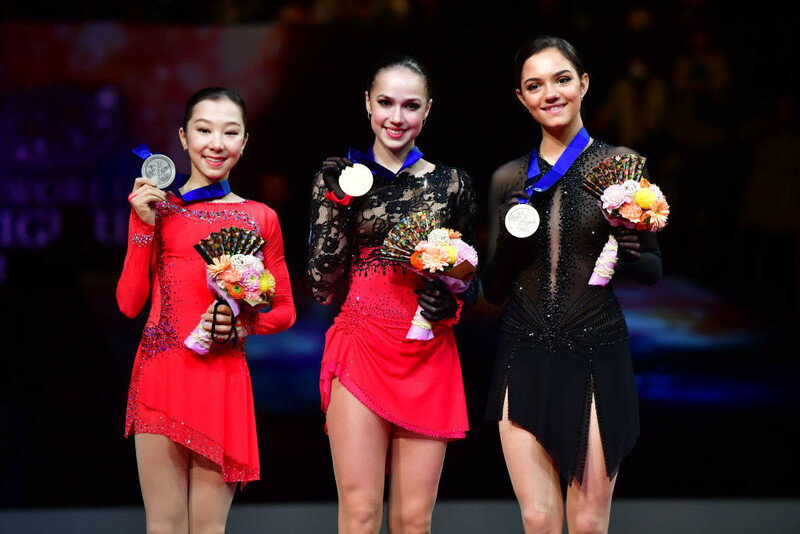 Russia’s Evgenia Medvedeva, the two-time world champion and 2018 Olympic silver medallist, earned the bronze medal with 223.80 points. She earned a season’s best of 149.57 points in the free skating to move up from fourth to third. ISU Grand Prix Final champion Rika Kihira of Japan ranked second in the free skating to move up from seventh to fourth, just missing the podium with 223.49 points. Compatriot Kaori Sakamoto slipped from second to fifth after popping a triple flip, finishing on 222.83 points. 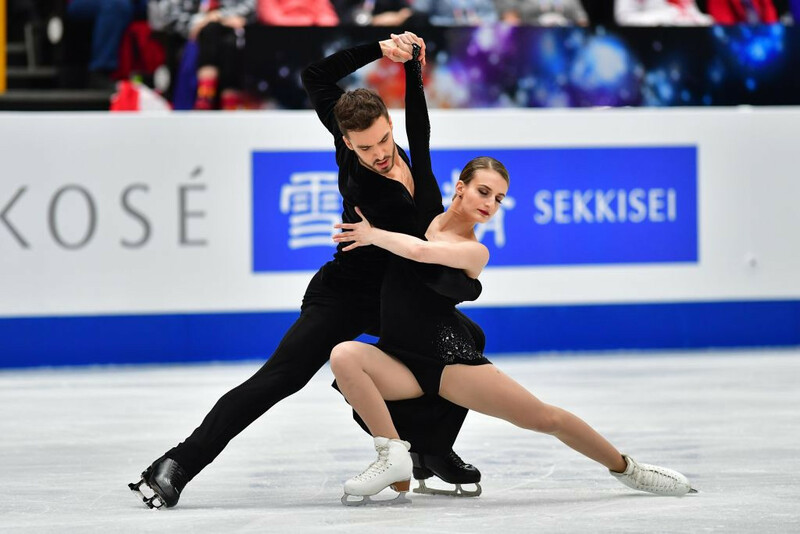 Three-time and reigning world champions Gabriella Papadakis and Guillaume Cizeron of France are poised to claim the ice dance gold medal following the rhythm dance segment. The Pyeongchang 2018 silver medallists danced to a strong lead ahead of Russia’s Victoria Sinitsina and Nikita Katsalapov and Alexandra Stepanova and Ivan Bukin. All three teams set a new season's best. Performing to Oblivion and Primavera Porteno by Astor Piazzolla, Papadakis and Cizeron were sublime and earned a level four for all five elements - the twizzles, the curve lift, the two Tango Romantica sections and the mid-line step sequence. The five-time European champions scored 88.42 points for a solid advantage going into the free dance tomorrow. Their score is also a new high in the rhythm dance. 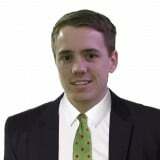 "We’re very pleased with this performance, because we skated really well," Papadakis said. "We love this programme, we love the choreography, we love working on it. "There is a mandatory rhythm every year and it works for us every time more or less, but sometimes we have difficulty finding something that suits us perfectly. "This time, the tango theme was right up our alley." Sinitsina and Katsalapov finished second with 83.94 points and European silver medallist Stepanova and Bukin came third with 83.10. The competition was tight with less than two points between the couples ranked second to sixth and the battle for the podium is still wide open. World silver medallists Madison Hubbell and Zachary Donohue of the United States ranked fourth with 83.09 points and were followed by world bronze medallists Kaitlyn Weaver and Andrew Poje of Canada with 82.84. The Four Continent Championships gold medallists Madison Chock and Evan Bates of the US find themselves sixth with 82.32 points.